K/Ar ages of detrital Keuper micas in the Central European Basin provide new information about the provenance of siliciclastic sediments. All samples of the Erfurt Formation (Lower Keuper) and the Stuttgart Formation (Middle Keuper) indicate Caledonian (445 - 388 Ma) ages. 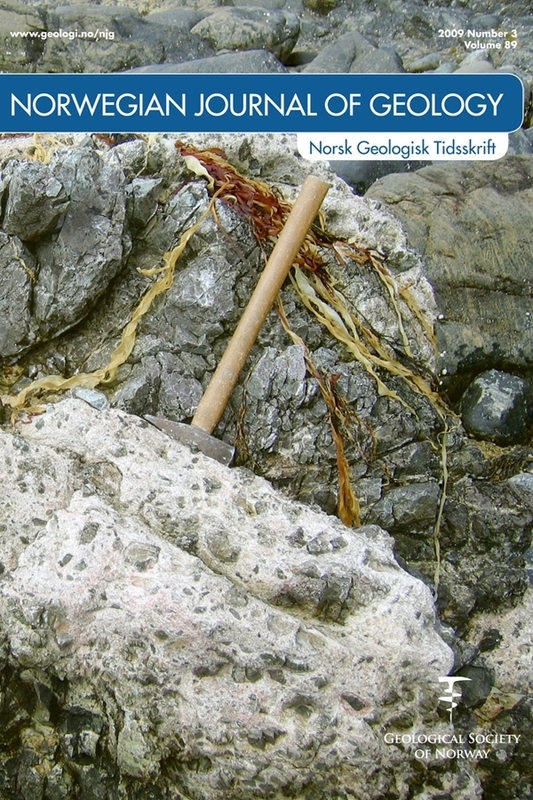 These sediments originate from the Caledonides of southern Norway. The older Fennoscandian Shield and the Russian Platform did not supply any material. In combination with zircon fission track data, we show that uplift of the Caledonides of southern Norway accelerated dramatically during the Carnian, most likely as a result of rifting of the Viking Graben. This push of Scandinavian-derived sediments ceased in the Upper Keuper (Rhaetian). Instead of Scandinavian sediments, micas of Panafrican age were transported from southeast Poland and Slovakia into the Central European Basin. Only micas in the vicinity of the south German Vindelician High and the Bohemian Block have Variscan ages.